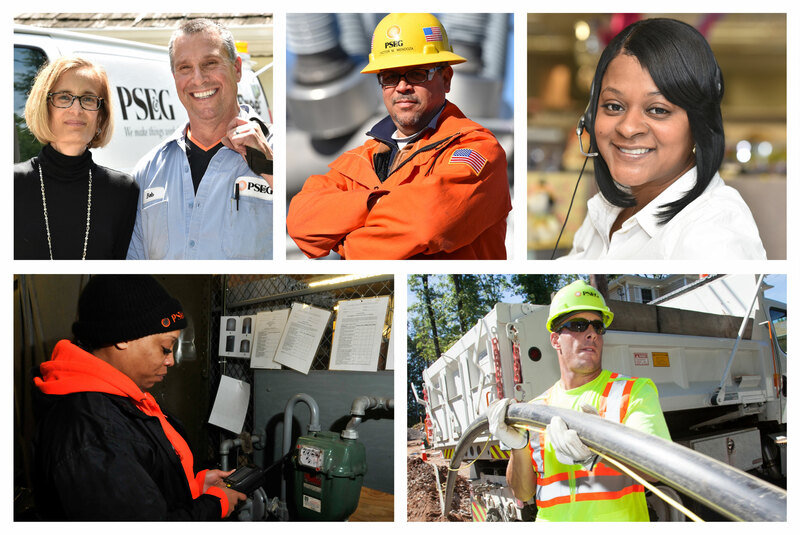 Here’s to PSE&G’s “Every Day Heroes” | Energize! In my 30 years working at PSE&G, I’ve always taken pride in saying that we are a company that makes a difference in the lives of so many people. It starts with a commitment to customer service. Yes, first and foremost, we need to deliver gas and electricity reliably, but it goes beyond that. We have the responsibility to help ensure our customers can afford the energy we provide, and we have an obligation to educate them about ways to save on their gas and electric bills. And when needed, to improve our customers’ lives by helping them work through issues and concerns. Some of our heroes work to fix problems the few times things don’t go right. They answer questions on your bills, arrange for power to be connected to a new home or schedule someone to fix a broken water heater. Every year, our customer service center handles more than five million consumer calls, emails, Tweets and letters from you, our customers. In each of those contacts, we strive to turn negative situations into positive ones. They are also the first contact when major storms hit that cause widespread services outages helping people get through those difficult and stressful situations. More often than not, we do make a positive difference. In my mind, that’s what being a hero is about. Take a few moments to listen to two of these employees that I feel fit the bill. They are examples of our employees’ commitment to our customers. This is why I love PSE&G. How many employees can say that their company is positively impacting millions of lives every day? We often talk about power in the utility industry. But being able to give people a reason to feel a bit better – whether its restoring service, helping them manage their bills or resolving issues – is real power. I love my job! How bout the people who work 2000+ hours of overtime each year to make it happen? All of you are my hero’s. Just saying.